How do you know it’s time to move in together? 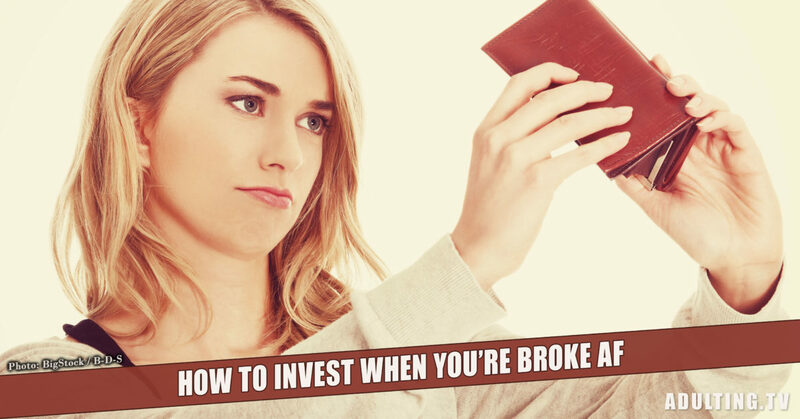 Hint: It’s not because you want to save money. Moving in with a significant other is an exciting time. It’s a true embodiment of merging your life with someone else’s, and is often the first stepping stone to a happy, committed long-term relationship. But all too often, that excitement turns to resentment as bills pile up, cute quirks become annoying habits, and your partner’s propensity to leave dirty dishes in the bathroom leaves you seething with frustration. How can you avoid that headache? How do you know when it’s the right time? Talk about moving in together. 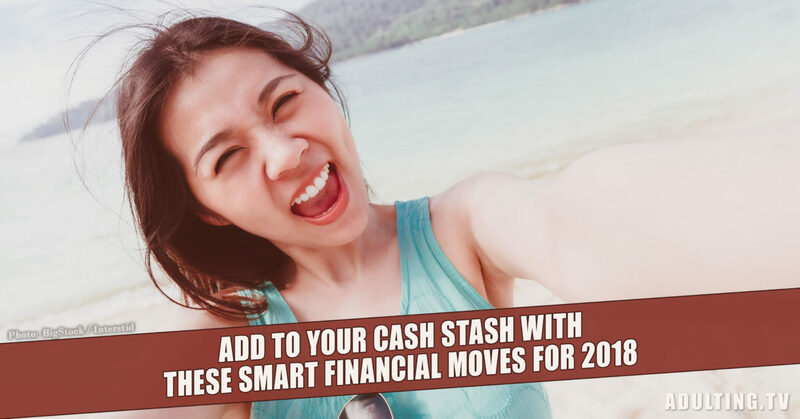 Not only is moving in together the most emotional decision you can make in a relationship before marriage, it’s also typically the first foray into talking about finances. Being someone’s roommate means figuring out who sends the rent check and deciding how to split, well, everything. Coming to an agreement on what’s fair is a great first step. Talk about it in a calm way, respecting what your partner says. If they’re not ready to move in, don’t pressure them. Ask when they might be and resume the talk then. Don’t try to manipulate or entice them. If it’s not a mutual decision that both parties feel comfortable with, it won’t be a desirable living situation for either of you. It’s never too late to move in together, but it can be too early. Living together means sharing an address, a lease, and a responsibility to each other. Moving in requires giving up some of your independence. Are you ready for that tradeoff? You don’t feel the need to impress. When your relationships progresses from going out to the bars to staying for a nice dinner, you’re probably ready to move in together. Your relationship should feel comfortable and simple. You’re not worried about seeing each other at your worst and you don’t feel pressured to always make a good impression. You’ve celebrated at least one anniversary. Moving in quickly doesn’t always signify an immature relationship, but some experts say that the infatuation period can last up to two years. 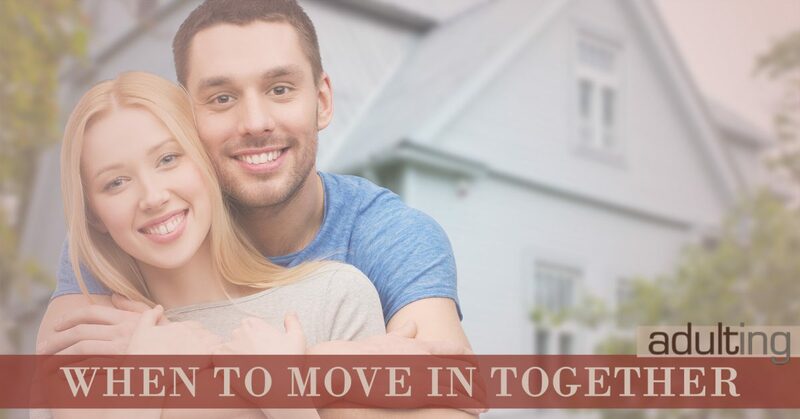 By waiting to move in together, you’ll be more confident in your relationship and able to move forward without worrying about any sudden changes in how you or your partner feel. When you have similar lifestyles. If you’re dating someone with a similar lifestyle, moving in together might help both of you. If you’re both working 9-5 jobs, one of you can make the coffee in the morning while the other person unloads the dishwasher. Living together should ease the daily slog instead of adding to it. Just because you think moving in might be nice doesn’t mean it’s a good idea. Here are some red flags that you aren’t ready. When you move in to save money. There are plenty of reasons to move in together, but saving money isn’t one of them. You don’t want to be tied down to anyone because you can’t afford to live without them. That’s veering dangerously close to codependency. Always make sure you can afford to move out if something goes wrong. When you haven’t lived on your own before. Before you move in with a partner, it’s a good idea to take some time to live by yourself. If you can’t afford to do that, at least have a roommate who’s not dating you. Living on your own will teach you how to be self-sufficient without having your SO around all the time. You’re still not over someone else. They say there’s no better way to get past a former relationship than falling into another one, and what better way to fall deeply than moving in with someone? But moving in together is a significant step and it should be treated with consideration, especially if you want to grow and develop the new relationship in a healthy way. You don’t ever have to jump into anything. Make sure you’re ready before you make your move.